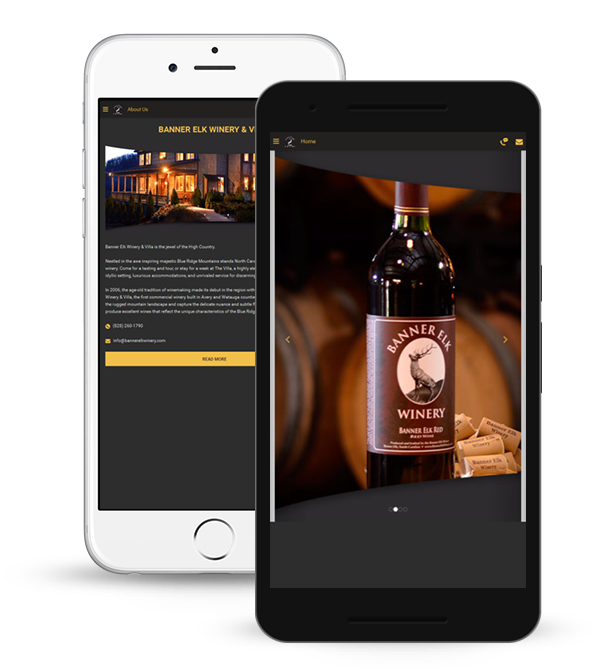 When it comes to creating experiences that engage and excite, our winery stands out as the premiere location in Banner Elk, North Carolina. 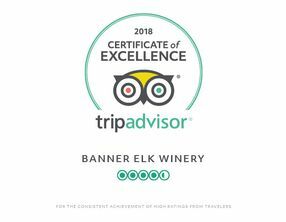 From big ideas to small details, Banner Elk Winery can help you deliver an inspiring and productive program that generates results for years to come. Just minutes away from downtown Banner Elk the events at Banner Elk Winery are truly memorable. Sites within our winery such as the elegantly rustic Enchanted Barn, the manicured gardens of the Grassy Knoll surrounding the enormous stone fire pit, the blueberry orchard, or the Scenic Meadow high above the rest of the property. 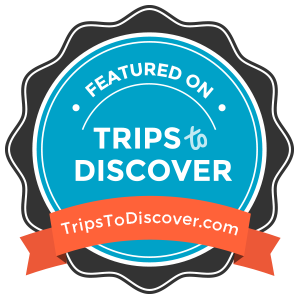 Unforgettable three day events to intimate ones, Banner Elk Winery & Villa is a truly unique setting for any size celebration. From food or wine tastings events, with live music, and winery tour events, to wine and food pairings, or wine education we can host whatever event you are planning. Charitable events are close to our hearts and have an important place in our winery agenda. 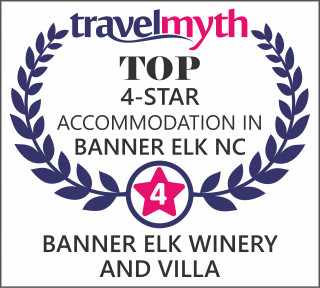 With our award-winning wines, unparalleled views, and specialized staff, Banner Elk Winery is a must see! We invite you to join us throughout the year for an event lineup that is certain to delight and engage. 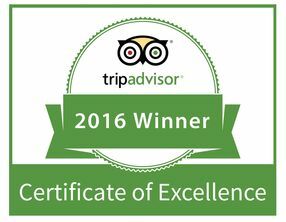 Check back often, as we are constantly creating new unforgettable experiences for our guests. If you would like to be notified of future events JOIN OUR EMAIL LIST.